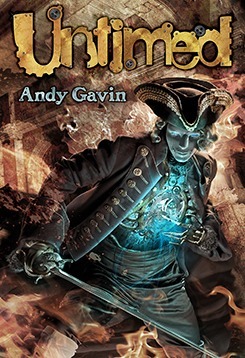 I was scheduled to run a review of Untimed by Andy Gavin today. Unfortunately, like a ninny, I overbooked my review schedule for February and March at my blogs. 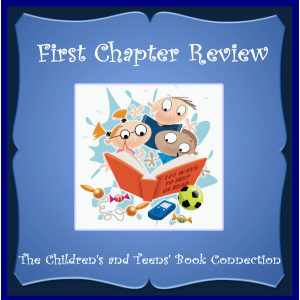 Today I’ll post a review of the first chapter of Gavin’s book, which will be followed by a full review on March 27th. Untimed is a young adult time travel adventure story. BLURB: Charlie’s the kind of boy that no one notices. Hell, even his own mother can’t remember his name. And girls? The invisible man gets more dates. When one kills the other — and the other is nineteen year-old Ben Franklin — things get really crazy. Can their relationship survive? Can the future? Charlie and Yvaine are time travelers, they can fix this — theoretically — but the rules are complicated and the stakes are history as we know it. And there’s one more wrinkle: he can only travel into the past, and she can only travel into the future! COVER: Fabulous. Up close it’s more creepy looking than it is online. You can pick up the details like the scar running from the ivory man’s eye to his lip and the clock gears where his chest and belly should be. FIRST CHAPTER: This chapter opens with Charlie in the living room with his dad and Aunt Sophie, who have recently returned after being gone for months. Their cryptic conversation leaves Charlie wondering what his aunt is referring to when she tells his father, “You need to tell him soon.” Before he can pressure his dad into telling him, the front doorbell rings. Charlie finds his mother talking to a couple of odd looking policemen who are searching for his father. Months pass. On a field trip to Independence Park, Charlie spies one of the odd looking policemen exiting Independence Hall. What Charlies discovers shocks him, and he suddenly finds himself in danger. KEEP READING: Between connecting quickly to Charlie, the first person narrator of Untimed, and the mystery behind why these men are searching for his father, readers are propelled to continue. Gavin has created a sympathetic, slightly sarcastic character with Charlie, who is so unforgettable his own mother can’t remember his name. His father is gone for months on end. Girls don’t know he exists. Life isn’t coming up roses for him. I feel many in this age group can relate to some degree with what Charlies is going through. Gavin is also wise to end this chapter with a superb cliffhanger. I’m eager to see where this leads. 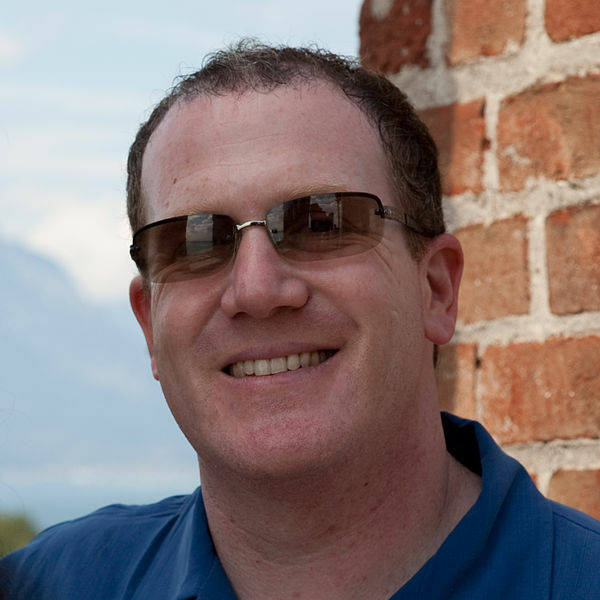 Andy Gavin is a serial creative, polymath, novelist, entrepreneur, computer programmer, author, foodie, and video game creator. He co-founded video game developer Naughty Dog and co-created Crash Bandicoot and Jak & Daxter. He started numerous companies, has been lead programmer on video games that have sold more than forty million copies, and has written two novels. CLICK HERE to enter the giveaways! I received a paperback copy of this book from the author through Tribute Books Blog Tours. This review contains my honest opinions, for which I have not been compensated in any way.